Already want to breathe some new air, or further explore Japan? If yes, Shizuoka is the place to go. 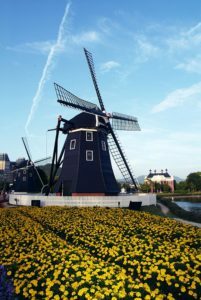 As mentioned in my previous article, which you can access through this link, we can see that Shizuoka has many amazing places to explore, that just couldn`t fit in a single article. 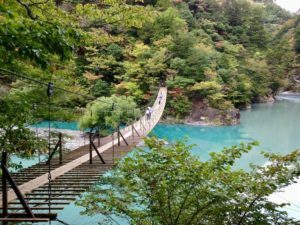 In this part two of the series, I will be showing you about other areas that you can visit in your trip to Shizuoka, so be prepared to plan some fantastic adventures! Other Places To Explore in Shizuoka, Japan! Shizuoka is a charming place in Japan, but a bit far from the central capital that is Tokyo. But sometimes we need to take a break from the city and explore other places. Shizuoka is a prefecture full of diversity due to its convenient location, that has not only mountains and rivers to explore, but also with a beautiful view of Mount Fuji looming in the background. 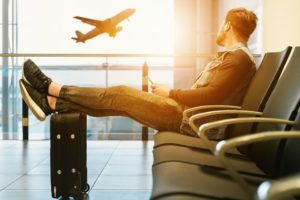 Here, we prepared the best locations for you to visit for your next trip! As we can see in this photo, this lake is truly breathtaking, and yes, when you look at it in person, this landscape will be even better. Lake Tanuki is a human-made lake that goes approximately 8 meters in depth. 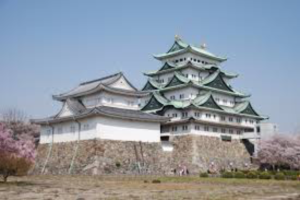 This location is relatively close to Mount Fuji, so if you are looking for a place in Japan to sightsee, take some beautiful pictures, or merely admire Mount Fuji up close, this is the place for you! In my experience, I went to the lake by car in mid-January, during the cold and freezing winter in Japan. Once we arrived, we were able to see the top of Mount Fuji covered in snow. It was indeed a fantastic place to take some photogenic pictures. Moreover, you can walk around the entire lake as well. In the path, you will find some beautiful scenic areas with numerous trees. It is a lovely place to have a photoshoot with you and your friends. I say that because when I was there, I saw a lot of professional photographers having a full-on photo shoot. Upon further walking, you will reach the area where people tend to set up a camping area. In this park, you can go camping with your families and friends while you`re there, and enjoy the peace that nature gives to you. 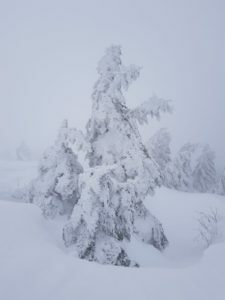 You are allowed to camp there during all of the seasons, but be careful if you decide to camp in winter, and be prepared to face some severe cold!. This park is famous for photographers because of the Diamond Fuji effect. And what it is this you ask? Diamond Fuji is a phenomenon that happens when the sun encounter at the top of Mount Fuji, causing some shining and sparkling, that’s why is called “Diamond”. 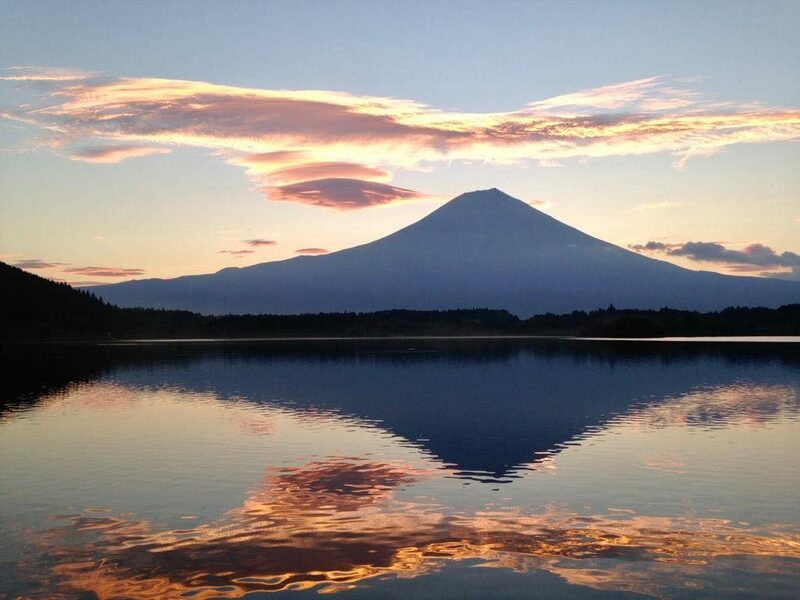 This phenomenon is even more special in Lake Tanuki because this is the only place you can see the DOUBLE DIAMOND FUJI EFFECT, in other words, the water in Lake Tanuki reflects the diamond phenomenon, making the aspect appear as though it is double. This phenomenon is the reason why this lake attracts so many people, although catching this exact moment may be a bit tricky. This park also offers many other paths in nature for you to hike and explore. The diamond fuji effect is more present in Japanese winter, and it can be seen when the sun reaches the middle or around sunset. 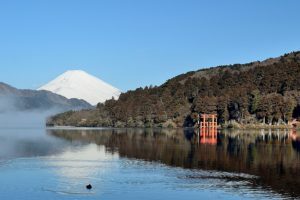 Lake Tanuki is a beautiful place for you to go with your family and friends, and enjoy the beautiful places that Japan can offer to you in Shizuoka! Access by train: Go to Shin-Fuji Station (JR Tokaido Shinkansen) and take the Fujikyu Shizuoka Bus, get off in Fuji Station. In Fuji Station take the JR Minobu Line, and get off at Fujinomiya Station, from there take a bus to Kyukamura Fuji and leave at Lake Tanuki Camp Ground. Shiraito Falls is another famous place in Japan. This waterfall is located close to Mount Fuji, but more precisely in the Fujinomiya City. This fall was created from the eruptions of Mount Fuji, this natural waterfall is 20 meters high, with many waters falling through the rocks. Here you can witness the beautiful waterfall. According to the Japanese Ministry of the Environment, this place makes up part of the list of Top 100 waterfalls in Japan. Japanese people have a lot of respect for Mount Fuji, and because this waterfall was created naturally by Mount Fuji`s eruption, this place has gained an enormous amount of respect from the locals. All of this has made Shiraito Falls become considered as the “Natural Treasure of Japan” since 1936. As a result, this place attracts various people every day who come to admire the creation. If you are looking for a place to explore in nature, this is another good place to start. As I remember, this place brings about peace, and nearby you can purchase an assortment of different “omiyage” also known as souvenirs. Unlike Lake Tanuki, which is crowed with the highest visitor peak during winter, for Shiraito Falls the most top tourism season is during the summer. During summer all the ice and snow from Mount Fuji melts down, creating a stronger stream of water from the falls. 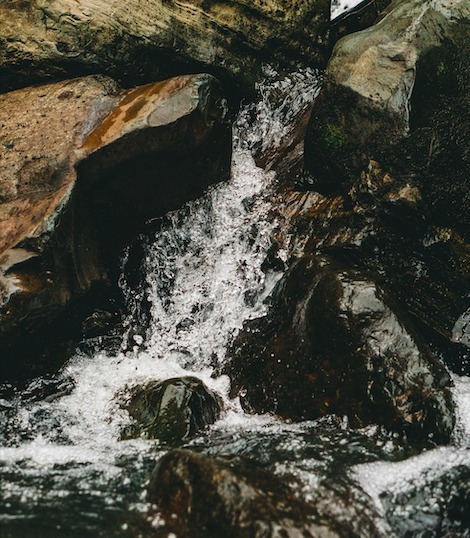 Once you get there, you will need to walk down a narrow path, that is bordering the waters from the waterfall. At first, you will come across the smaller waterfall, named “Otodome Falls”, that is the first waterfall. I recommend you visit this area with family and friends, to have a day trip hiking, taking in the beautiful landscapes, and of course, a lot of pictures. There is no admission fee, and it is always open to the public. If you are looking to explore more nature this year, don`t forget to put Shiraito Falls on your travel bucket list! 3. Kawazu Nanadaru (Seven Waterfalls). 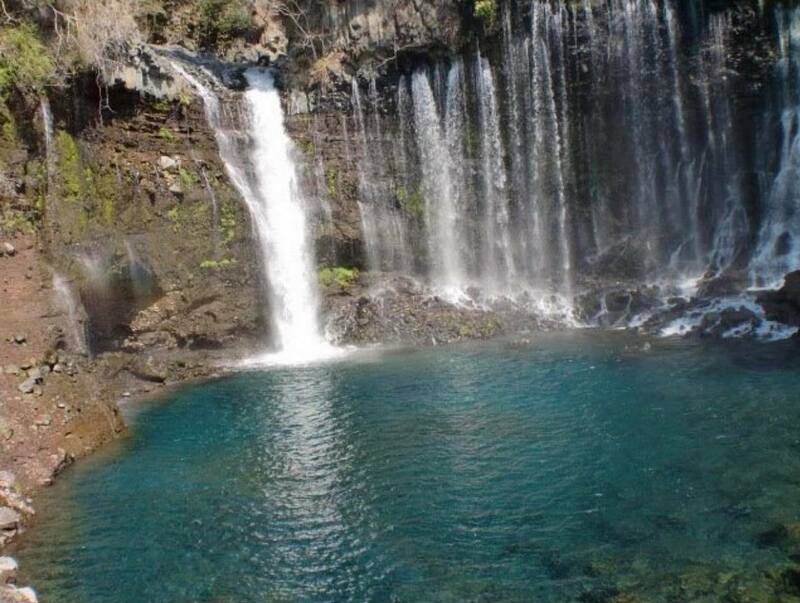 Kawazu Nanadaru Seven Waterfalls is the place to become relaxed and get in contact with nature. Kawazu Nanadaru is located at the coast of Izu Peninsula. 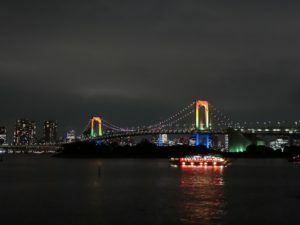 The route going to the area is already an adventure though because you will need to pass through the “Kawazu-Nanadaru Bridge” it is in the shape of a loop passing through with a lot of dense forests, in a very rural area. Going there you can see how it’s like in the more rural areas of Japan. A place with a few charming houses scattered about and even fewer people. Once you get there, you need to follow the trail in direction headed to the waterfalls. Once you follow the path, you will be able to hear the sound of the water, if you can hear this, that means you are on the right road! The river that creates those 7 waterfalls is the Kawazu River, and once you go further down the main path, you will be able to see the first waterfall, the “Kama-daru falls”. This waterfall is the highest waterfall among all of them. With 22 meters high, even though the water sound is loud, this is a place that will make you feel impressed by nature. There are two places where you can see, admire and take a lot of pictures from this place, there is the observatory and the Darudarudandan Bridge, both of these views are breathtaking. Walking a little bit further, you are going to come across with the second waterfall, the “Ebi-Daru falls”. This waterfall is smaller compared to the first one, but it makes you appreciate nature in just the same way! The curiosity that captivates people regarding this place is in its name. In Japanese, the word “EBI” means “shrimp”, the waterfall was named this because the waterfall resembles the tail of a shrimp. Funny, right? After the second waterfall, you will need to hike a little bit more to reach the third waterfall. The third waterfall is the “Hebi-daru falls”, here you will be able to see a waterfall with 3 meters high. This is the second waterfall that has a name inspired by a living creature. For example, “hebi” in Japanese means “snake”. Here we were able to see that the rocks around the waterfall kind looks like a scales of snakes, that is why the name of the waterfall is inspired by a snake. You can see clearly the waterfall through the Kawazu Odoriko Takimi bashi Bridge. Going on down the path, you will come across the fourth waterfall, the “ Shokei-daru falls”. This waterfall is where we can find the Bronze statues of the characters from the famous book “Izu no odoriko” or in English “ The dancing girl of Izu”. This piece of literature won the Nobel Prize at one point, thus attracting many people from across the world to take a glimpse at the bronze statues. This waterfall is also the place where the “Taki Matsuri Festival” takes place. 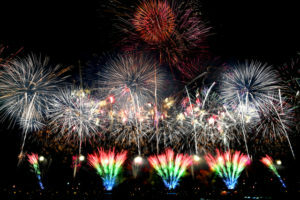 So if you are interested to know more about festivals in Japan, please consider adding this to your list to take part in the Japanese culture! Hiking to the next waterfall, you will find the fifth waterfall, the “ Kani-daru falls”, here you will find the most beautiful contrast of the soft foaming water and the natural environment. Even though the Kani-daru falls is the smaller waterfall out of all of them, with a mere 2 meters, this is the only spot that you will be able to witness such beautiful water and clear water. The next one is the sixth waterfall. This waterfall is named “Deai-daru falls”, that in English means “meeting falls”, because this is the only place that it is possible for you to witness the conversion of two rivers transforming into one. The water here is impressive due to its unreal blue color. Finally the last waterfall, the “Oo-daru falls”. This one is the biggest waterfall of all, with a whopping 30 meters in height. This waterfall is considered one of the biggest waterfalls in the Izu prefecture. Unfortunately, the trails that lead to this waterfall are currently closed, but the good news is that you can still admire this waterfall through the closest onsen in the area. These are all of the various waterfalls you can see in this prefecture, but of course, you will be able to find more places to explore once you`re there. 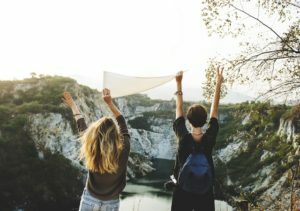 So, are you excited to go and adventure in Izu? Access by train: Leave at Atami Station, change for the Izakyu line and leave at Kawazu station, once in Kawazu Station get the Minami Izu Toukai Bus and leave at “Mizutare”. Access by car: You leave your car at the parking lot close to the “mizutare” stop, and get the bus until the “Amagiso Onsen Hotel”. 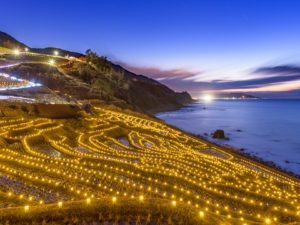 As we can see, Shizuoka is a perfect place to put in your must-go list here in Japan, so many in fact, that we couldn’t fit it all in one article. After all, I enjoyed showcasing all of the beautiful and amazing features that Shizuoka has to offer! 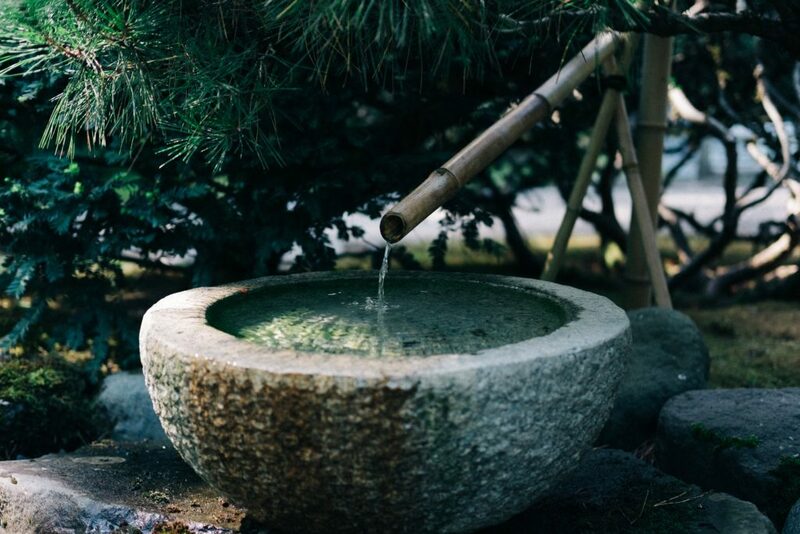 In those articles, we were able to discover all those new places inside Japan that you can enjoy and go to relax and explore the Japanese nature. Many of those places have their own special characteristics that make them unique. Now, prepare your things, and be ready to explore Japan!